Let us help you make your home beautiful. Come to Quality Flooring in Columbia and Hattiesburg MS and buy some of the world's finest ceramic and porcelain tile styles from the finest tile manufacturers. We have every shape, style, size and color you can imagine in tile. You'll also find all the tile accents and tile accessories needed to make a stunning room complete. We offer tiles that can be used on floors, walls, backsplashes and countertops. 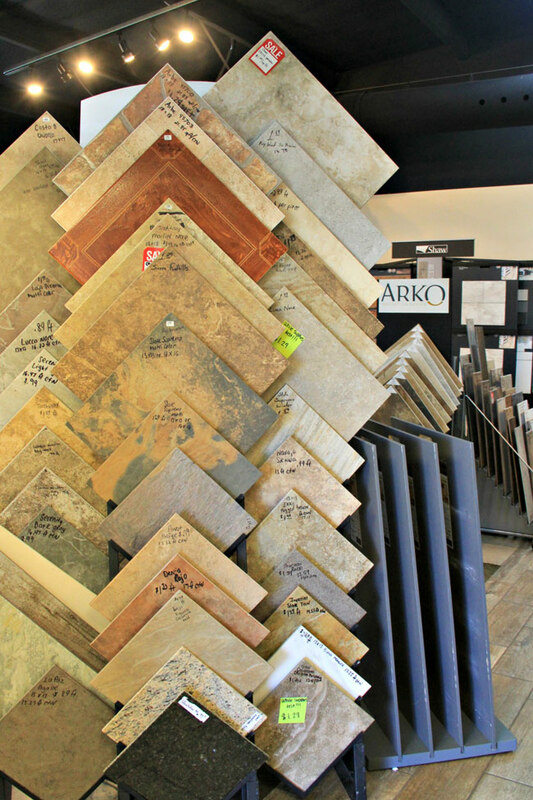 Your options in tile are virtually endless! You can be assured that Quality Floors has the tiles you want. At Quality Flooring you can select from ceramic, porcelain, stone, metal or even glass tiles. Our selection includes everything from tiny mosaics to tiles over 24 inches and every geometric shape including: squares, rectangles, ovals, and diamonds in high gloss, semi-gloss and matte finishes. If you are looking for the latest tile fashions come to Quality Flooring of Columbia MS and let our friendly sales-staff work with you design ideas to help you create a beautiful room for your home. Choosing a tile takes a lot on consideration, especially since once the tiles are cemented down they are extremely difficult and costly to remove. This is where Quality Flooring of Columbia MS can help make sure you are selecting the perfect tile for your situation and we make sure the substrate the tile is going over will be up to the proper standards before installing your tiles. Tiles also come in different hardness ratings, different tile finishes and some require more routine maintenance than others. Our knowledge staff will make sure the tiles you select will meet for your specific needs and lifestyle as well as give you many years of enjoyment. Call for after hours appt.